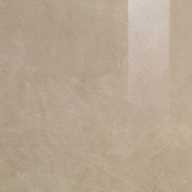 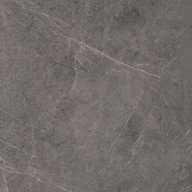 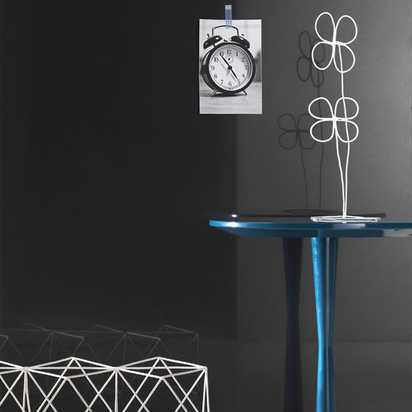 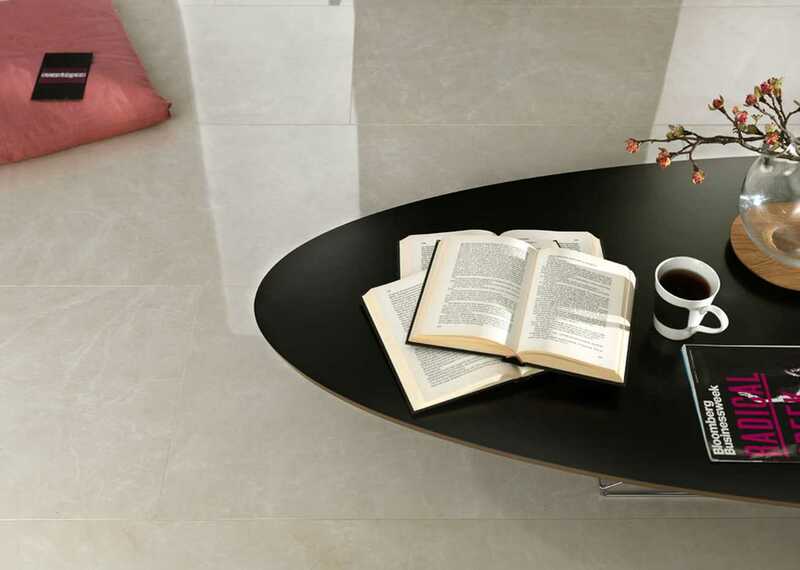 The preciousness of marble is brought to life with the revolutionary and impressive Timeless Marble tiles. 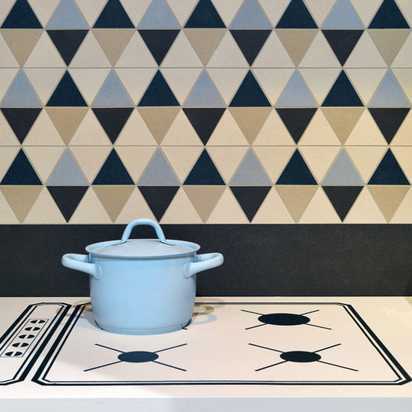 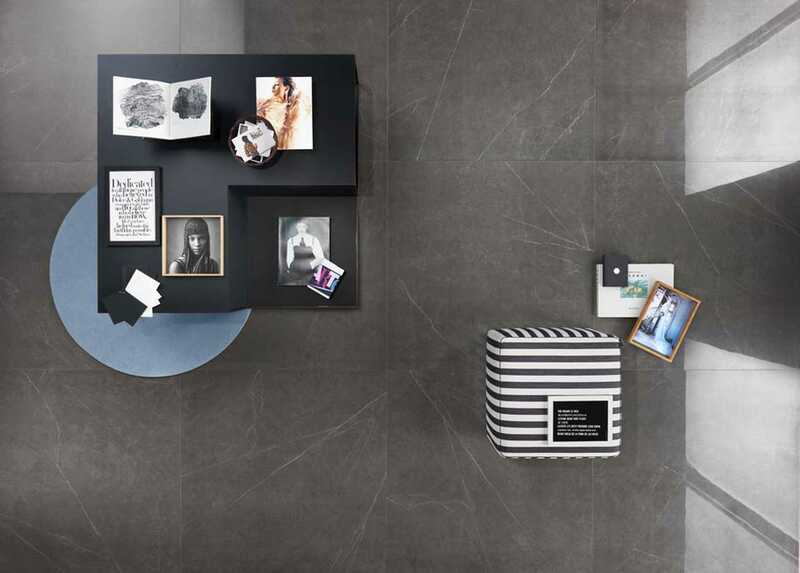 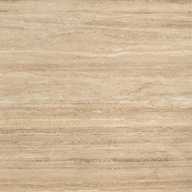 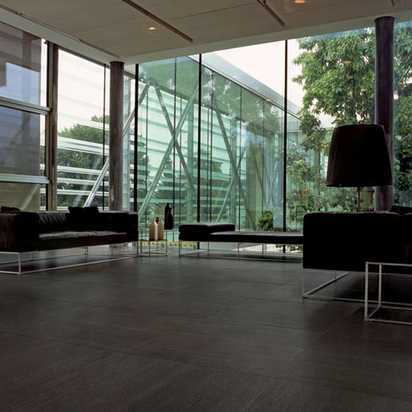 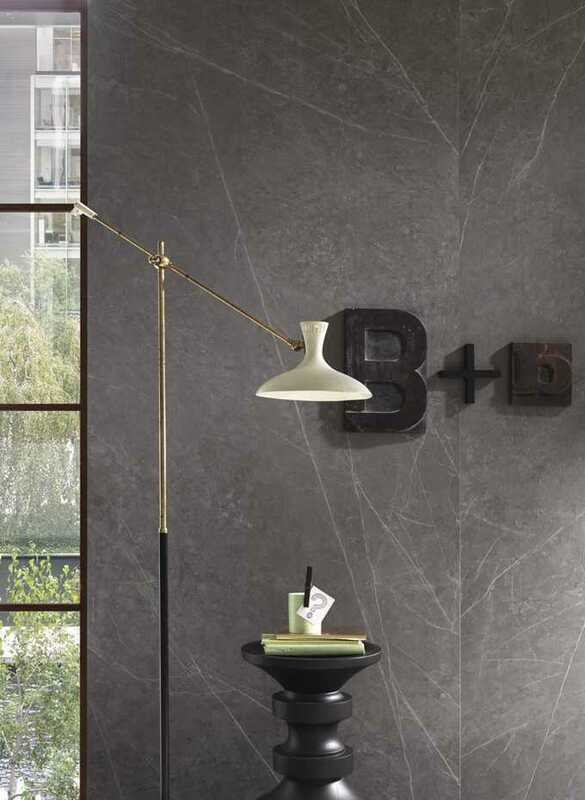 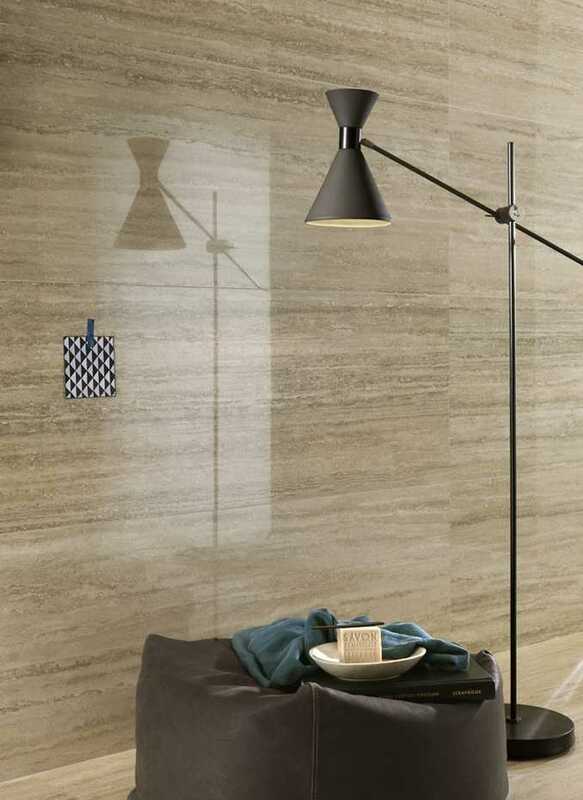 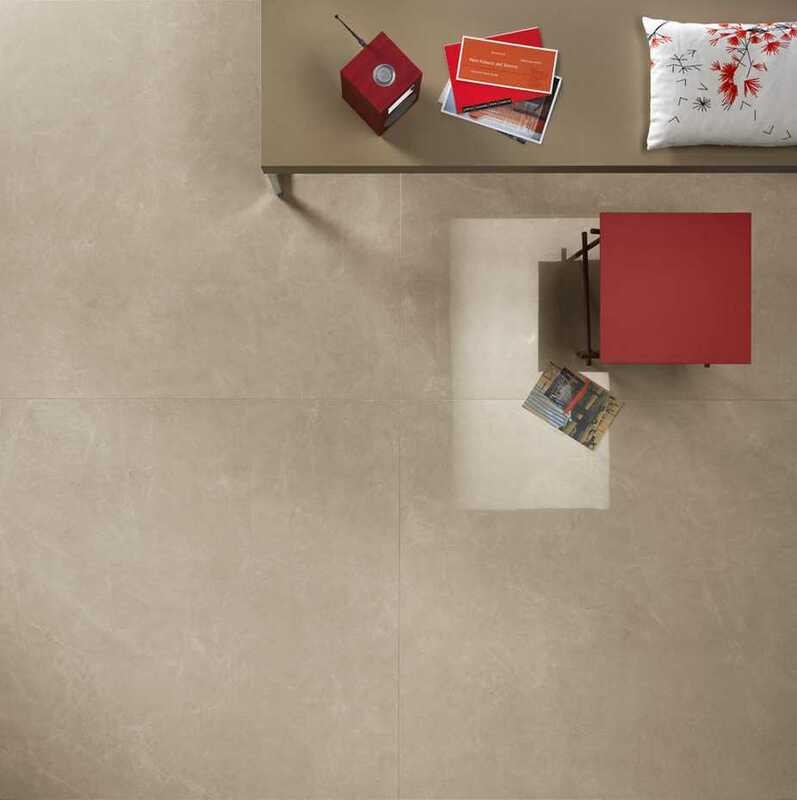 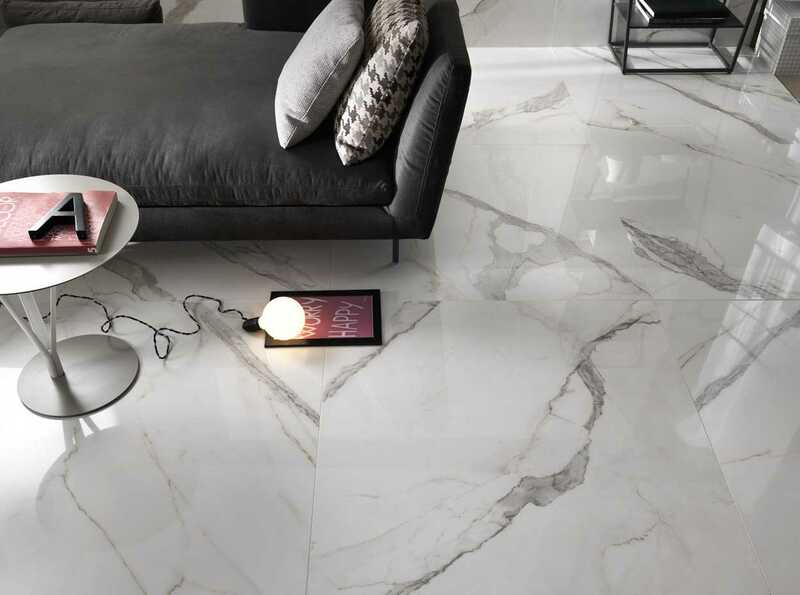 This collection surprises with the precision and attention to the finest details of designs that stand out on large tiles which are 5.5mm thick. 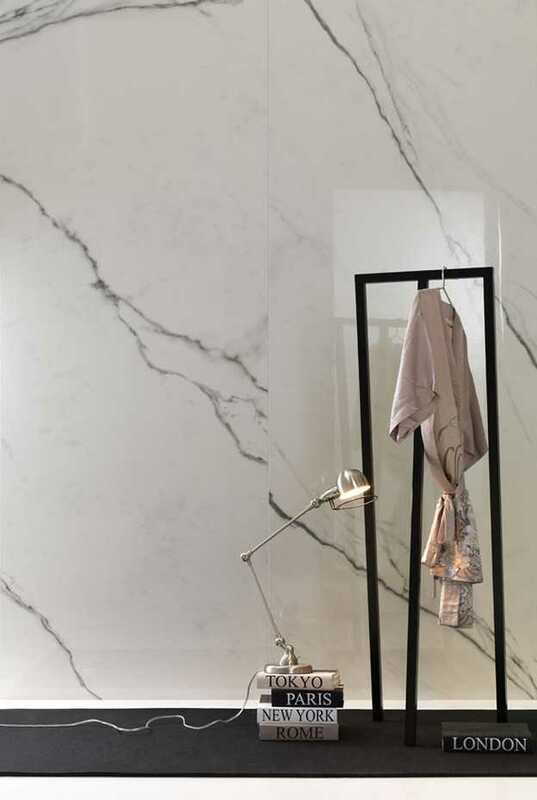 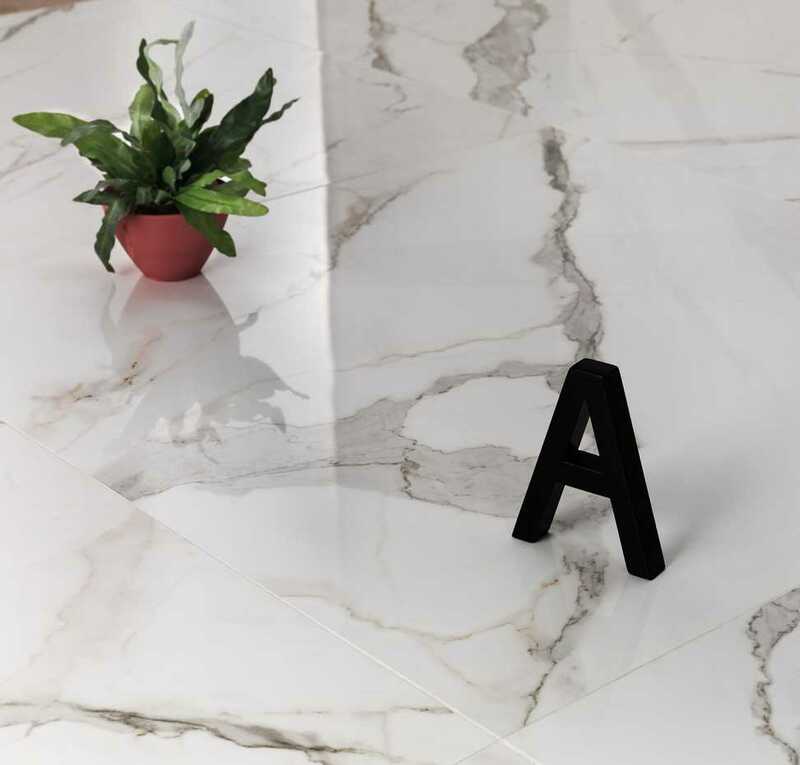 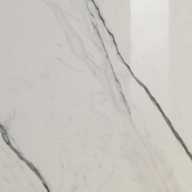 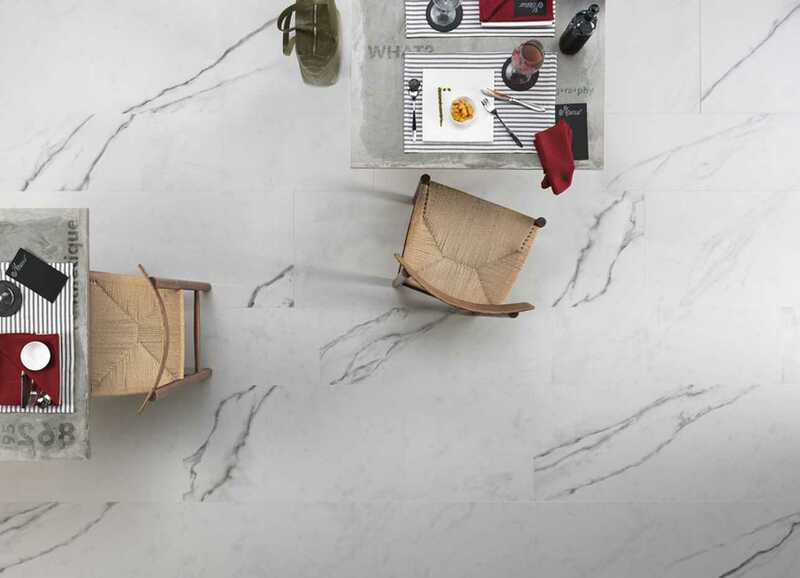 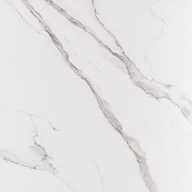 The graphic variations of Timeless Marble are proposed in 5 colours: Calacatta Gold Extra, Statuario White, Safari Amande, Travertino Classico and Pietra Gray.